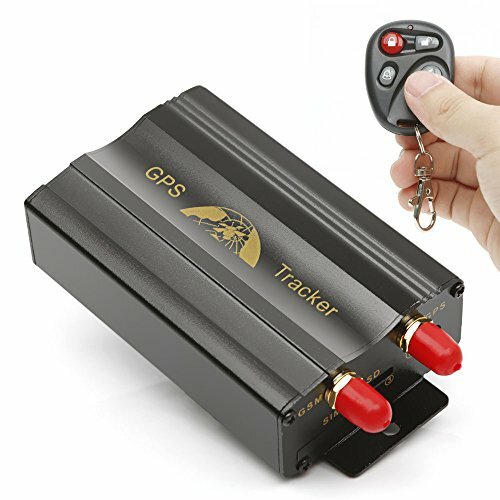 FEATURE: Car GPS Tracker Alarm System with Web based and PC based software by SMS GPRS , Geo fence supported.Support orientation without orientated server it can find out Real time longitude and latitude, time and speed. WIDELY APPLICATIONS: theft of the vehicle/heavy equipment etc.Protect the child / the old / the disabled / pet etc.Provide peace-of-mind for businessman.Personnel management.Covert criminal Tracking.The GPS devices support phone tracking and 8 languages (English, Spanish, Portuguese, Arabic, Thai language, Italian, German, Chinese) website tracking. MOVEMENT ALERT: you can set up barriers when the vehicle is stopped. Once moved, it can give an alarm to the authorized number. OVER SPEED ALARM: you can make the inspected target run according to fixed speed. It alarms when speed is exceeded. If you have any questions about this product by Anysun, contact us by completing and submitting the form below. If you are looking for a specif part number, please include it with your message.